If you are from Oklahoma, the first thing you think about when you hear the name BC Clark should be… “jewelry is the gift to give, ’cause its the gift that’ll live and live, so give the gift you know can’t fail, from BC Clark’s anniversary sale!” I swear during the holidays, this song plays over and over in my head! It truly is Oklahoma’s own Christmas Carol. 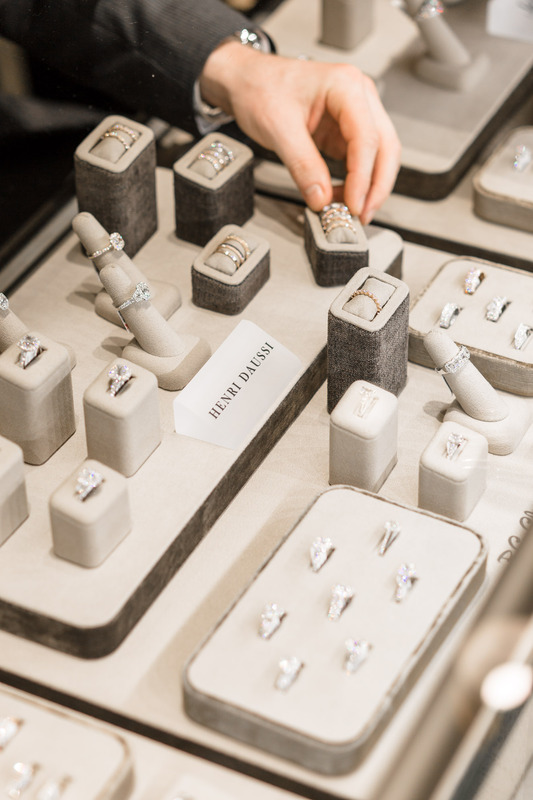 When Logan and I began looking at wedding bands in 2016 when we got married, which seems so long ago, BC Clark is the first and only jeweler that we considered. I think their iconic Christmas Carol speaks for itself to it’s history and credibility in Oklahoma! 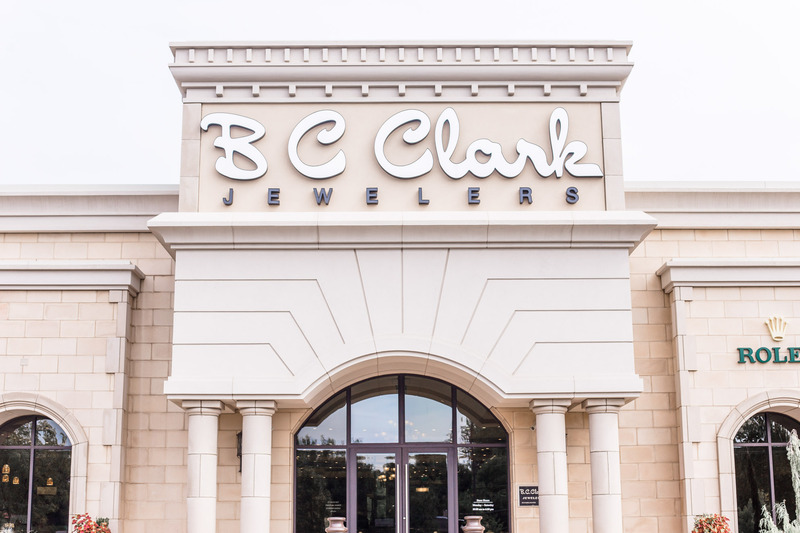 BC Clark is Oklahoma’s oldest jewelry store, and has been open since 1892. It is still to this day operated by the Clark family! 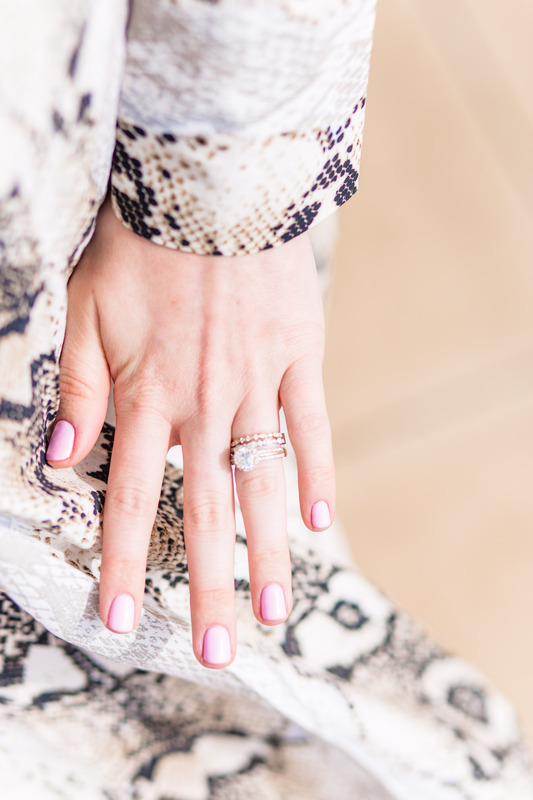 We had the most incredible experience with BC Clark, and Logan and I both quickly found the perfect wedding bands! 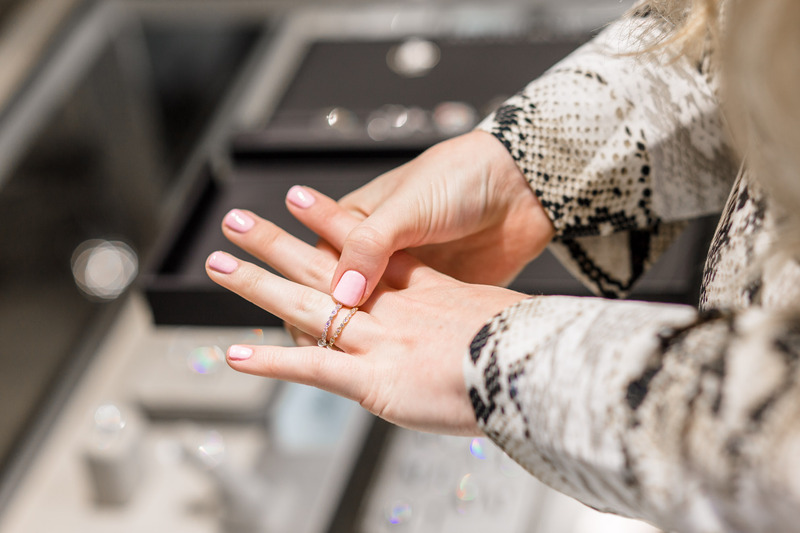 I would be lying if I said I hadn’t eyed the Henri Daussi collection for months, or years before we got engaged… I headed straight towards them and two years later- they are still my favorite addition to my engagement ring! 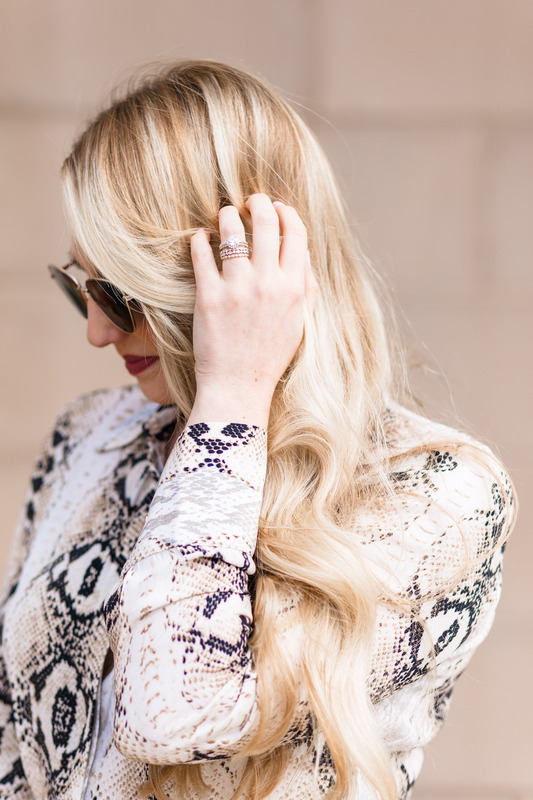 When we purchased my Henri Daussi wedding band, I picked it out with the hopes of building a stack of bands in mind! I told Logan that over our marriage I wanted to add a few bands for big milestones and we both loved the idea! 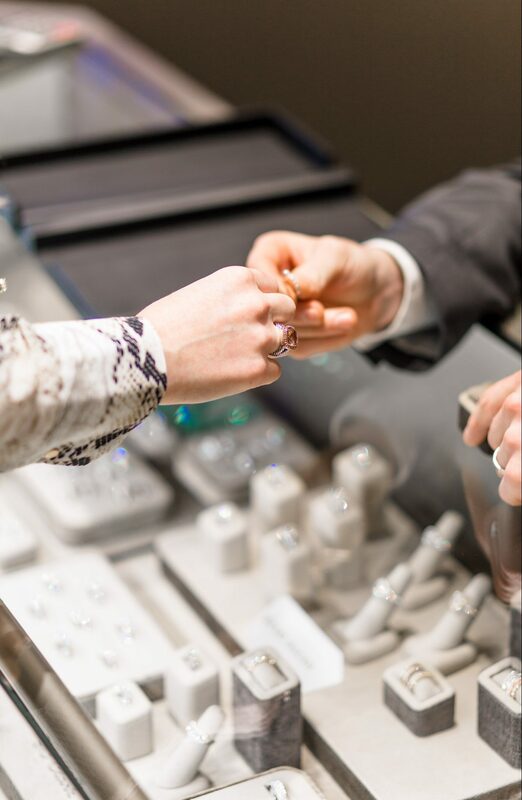 When I heard an extended collection of Henri Daussi bands would be in stores for the “With This Ring” Event, I subtly placed the idea in Logan’s head that it would be the perfect opportunity to add a band for our second anniversary on October 15th! I cannot believe that it has been 2 years already. It has been the most fun, exciting, and crazy two years of my life! I was so excited to add another Henri Daussi band for our two year anniversary! My engagement ring is two-toned, both silver and gold, so I tried to keep that theme going. I was initially stuck between keeping both bands gold, or adding to the two-tone element! I decided to add a sliver Henri Daussi band to my gold wedding band and two-toned engagement ring. I could not be more happy with them- Logan even loves them too! 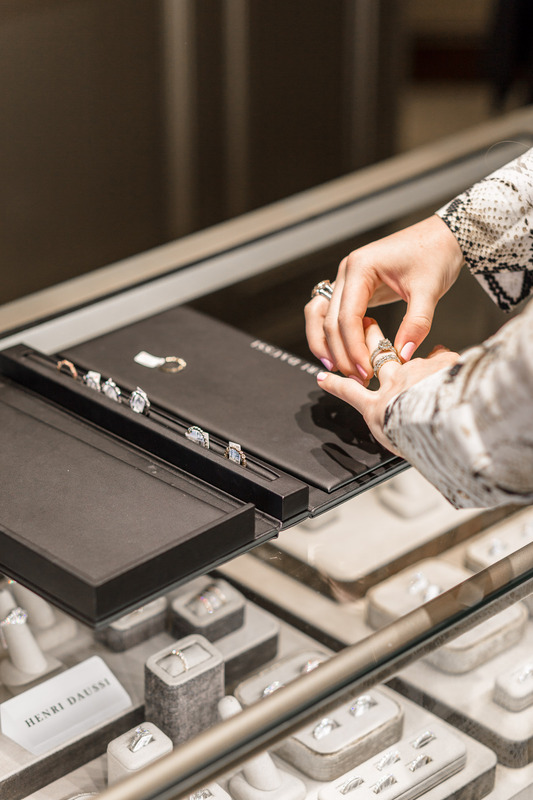 If you are in the market for engagement rings, wedding bands, or maybe even an anniversary present like us- the With This Ring Event is the perfect opportunity to see extended lines, play your odds on amazing giveaways, and enjoy amazing refreshments! Find all the details, a list of the extended featured collections, and more information about the giveaway here: BC Clark With This Ring Event. Thank you so much BC Clark for sponsoring today’s post! As always, all thoughts and opinions are my own. Next Post Mini Magill Coming May 2019!